Aims to develop well-rounded students with passion for learning who will be future leaders of the country. We are committed to enhancing their intellectual, physical, social, emotional, spiritual and artistic growth so that they may realize their potential as leaders and citizens of local and world communities. Tech Savvy: utilize the best technology can offer to further our education. We would like to welcome you to our new and updated website. In its pages we are striving to share with you the vision that moves and gives life to our school. Through our activities we hope you can discern the values we promote. 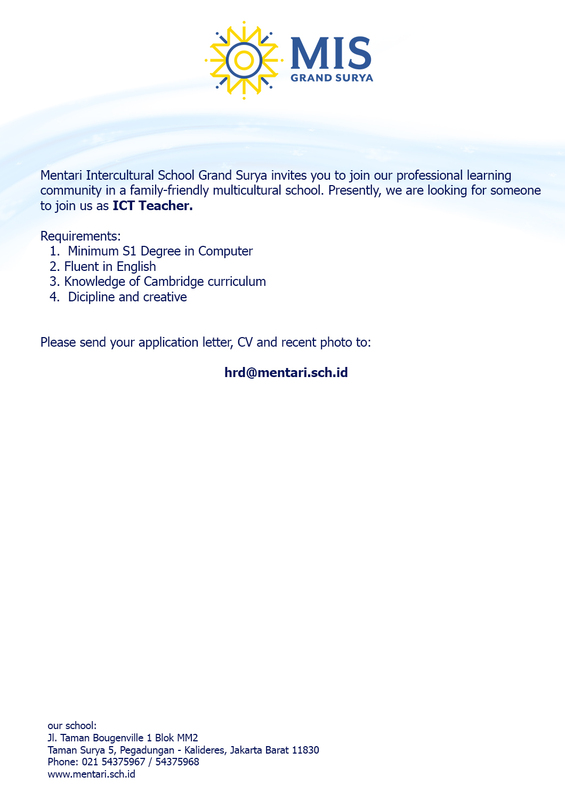 This year Mentari Intercultural School Grand Surya enters its third year since its establishment. 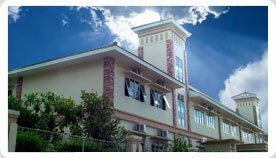 Sekolah Mentari Grand Surya provides an environment in which students discover and realize their full potential. One principle we follow at Sekolah Mentari is that of strong commitment to create an environment that promotes not only learning but also character building and community service. It is our goal to assist our parents to create a caring and responsible community for their children. We look forward to another fruitful year with you. Let us work together for excellence and make our school a place where values are learned and develop students to be responsible members of the society. 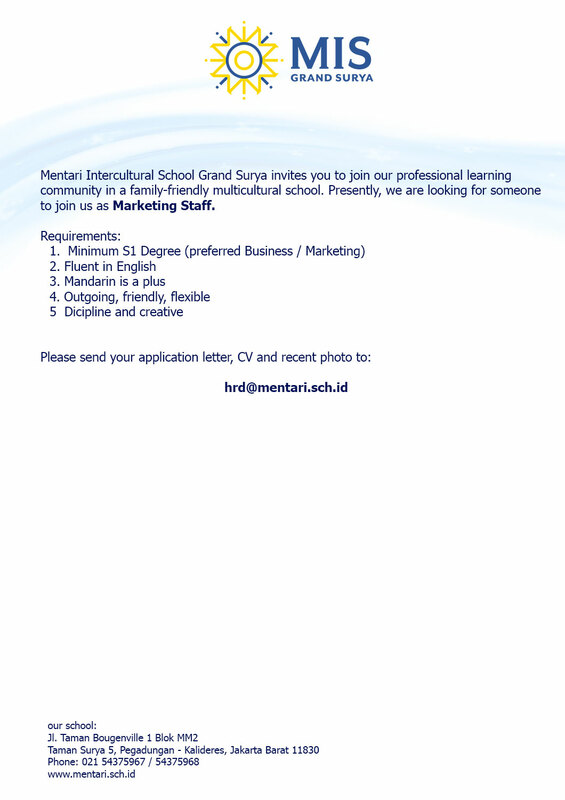 Thank you for your support of Sekolah Mentari Grand Surya. Please feel free to let us know how we can improve our service to you.